PART NO. 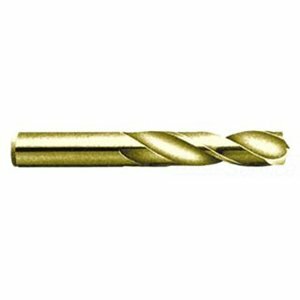 PTD46033 33/64" Heavy Duty Screw Machine Length Drill, Cobalt, Bronze Oxide Finish, 135 Degree, Series M40CO. Precision Cobalt Heavy Duty Screw Machine Length Drills are very productive over a multitude of materials, providing high capacity utilization and versatility.